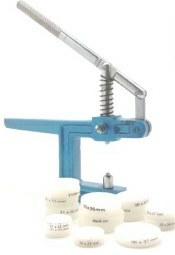 Master Jig with 8 Nylon Dies. 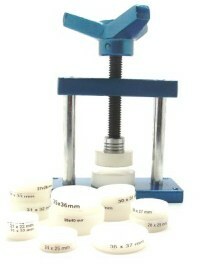 Glass Fitting Machine with 12 Nylon Dies. 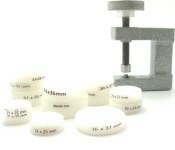 Glass Fitting Machine Apolla with 8 Nylon Dies. 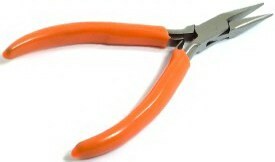 Link Remover. 6 extra Pins. Aluminum Case Holder with 4 Plastic Adjustable Nobs. 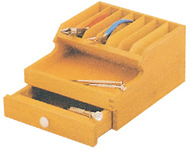 Alumimun Case Holder Block Type. Safety Goggles with Bright LED on the Side. 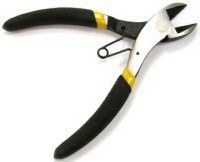 Needle Nose Pliers. 4" or 5" size. 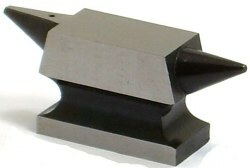 Superior Tempered Heat Treated Steel 900gm.